Welcome to Basic Steps Mental Health! 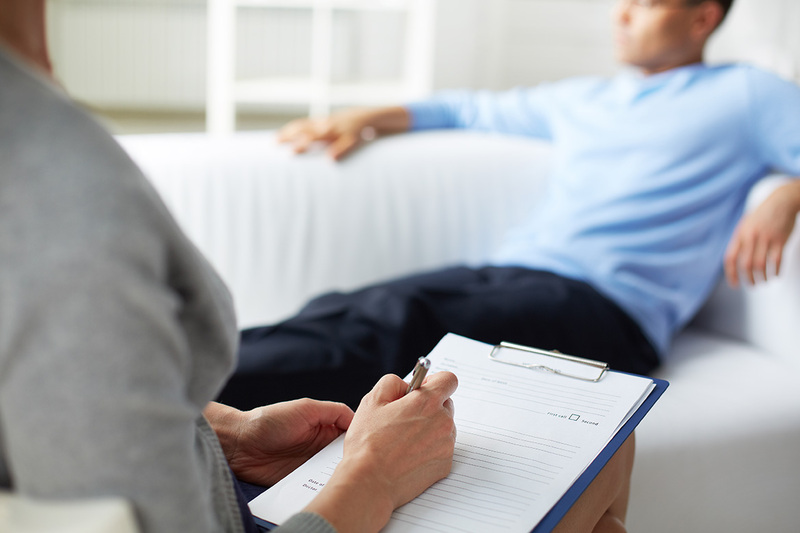 Our Individual Therapy sessions provided at Basic Steps Mental Health target the unresolved core issues that keep a person from living life to the fullest. However, many people who lack the time or finances for our comprehensive programs and instead attend individual sessions. In these sessions, we step you through our progression of healing at a slower, but effective pace. An initial assessment is conducted to help better understand your particular problem(s) and our job is to match each problem with the proper intervention. We address problems on four levels: Physically, Mentally, Emotionally, and Spiritually, and highlight the emotional difficulties which most approaches breeze past, causing clients to slip through the cracks. Our approach is not shaming, nor do we use shock techniques. Individual Therapy can be viewed as two people, getting to know one another in a safe and compassionate way, and us trying to understand before being understood. Call us at (425) 588-8438 to set up an initial assessment. During the assessment process, we get to meet you, understand what you are going through a give you a few things to work on before the next session. During the individual sessions, educational information is often provided, we help step you through the process of change. Often homework is provided in order to establish an ongoing healing process. Discharging from the Individual Sessions is the final stage of treatment. When your new tools and skills are firmly in place we recommend living your life. You can always return if you feel the need, but individual therapy is one of empowerment.